At the beginning of 2015, Ray Flynn couldn’t see a thing in front of him. The 80-year-old suffered from a common disease called dry age-related macular degeneration (AMD), which caused him to lose his central line of sight and required him to rely on his peripheral vision instead. Flynn couldn’t use ATMs and had trouble distinguishing weeds from flowers in his garden. But in June, Flynn received the world’s first retinal implant to treat AMD, a procedure that left the patient with a bonafide bionic eye. According to the researchers and Michael McAlpine, a co-author of the study and professor at the University of Minnesota at the University of Minnesota,” we were able to 3D-print on a hemispherical surface an array of light receptors. Published in the journal Advanced Materials on Tuesday, the study is the first to reveal a way to create a 3D-printed bionic eye with this method. 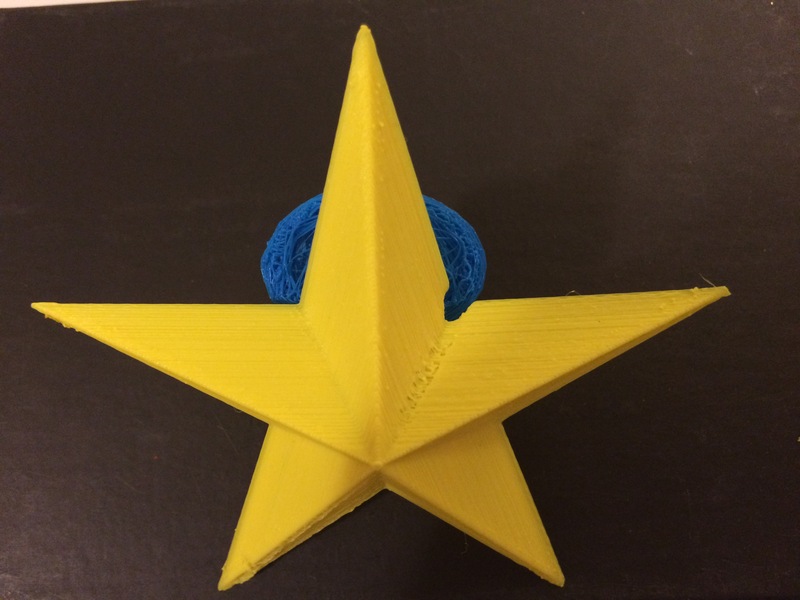 This entry was posted in 356 days of 3D Printing, Why 3D Printing, history, 3D Print Biotechnology and medicine articles, 3D Print University, 3D Printer material types, 3D Printing and healthcare, 3D Printing easy diagnose and replace parts, 3d printing in Medicine and Health, 3D Printing Industry News and trends, 3D Printing with Nanomaterials, Artificial Intelligence, Virtual Reality, Robotics, Oculus, 3D Scientific Inquiry and Research, Advanced Materials Technologies, Complex Geometry in additive manufacturing design, IOT, Opportunities and challenges of 3D printing in education, SV3DPrinter solutions and prediction for 3d Printing market, SV3DPrinter.com Policy, SV3DPrinter’s vision for future 3D printers, Understanding Additive Manufacturing and tagged 3D-Print Bionic Eyes, 3D-Print Bionic Eyes(bonafide bionic eye), Advanced Materials, eye, Health, macular degeneration, Michael McAlpine, micro-fabrication, semiconducting, University of Minnesota.